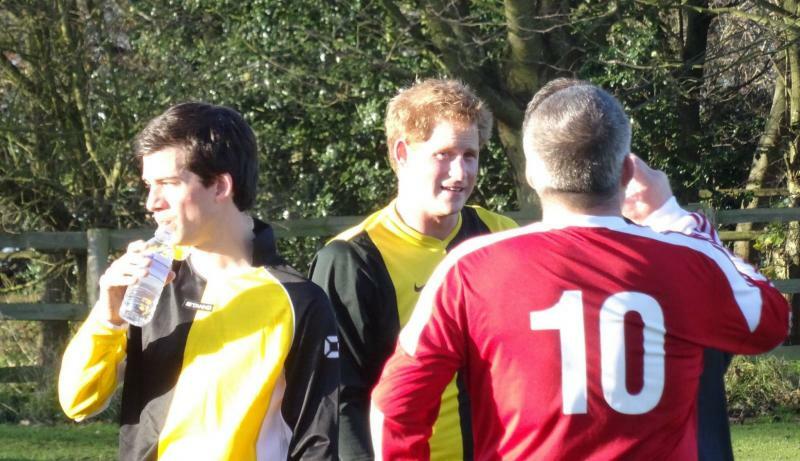 Could anybody tell me what day and time Prince William and Harry play the football match at Castle Rising please? 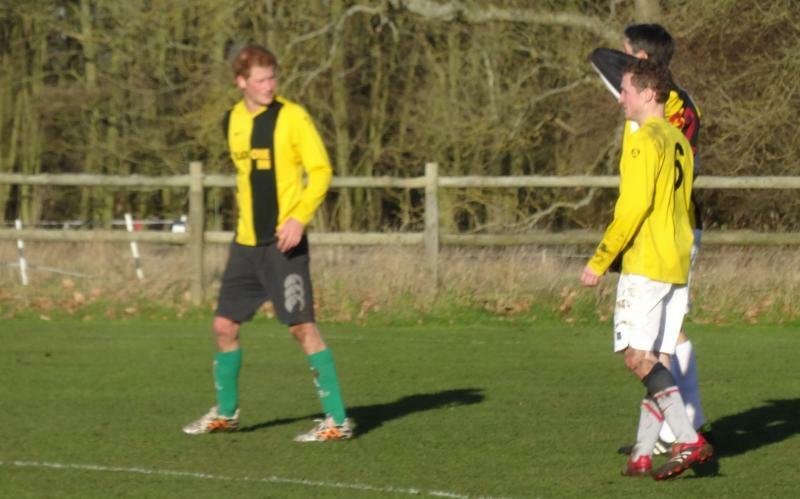 Managed to get to see the footie match. 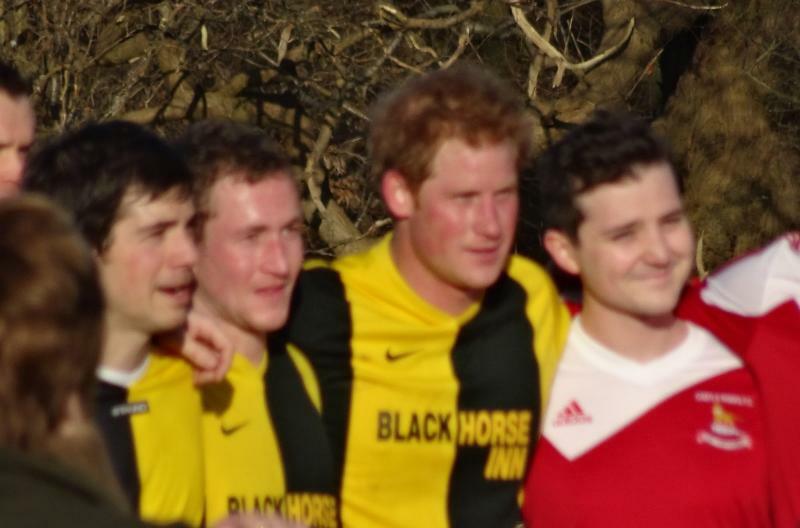 William didn't play as we heard he had hurt his ankle, Harry was a decent player and his side won. Last edited by Jools on 26 Dec 2014, 13:50, edited 1 time in total. If anyone knows when it is on next year, I wouldn`t mind seeing it! As you can see from the above photos I did get to see the match. This year it was on at 11.00am on Christmas Eve, don't know if it will be the same next year.